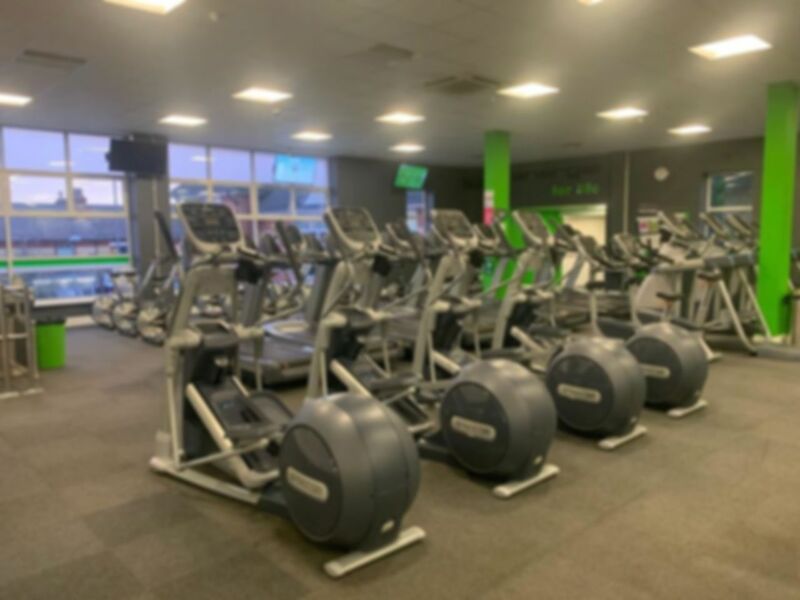 Suitably located in Latchford's Bridge Shopping Centre, energie fitness Warrington combines two units into one great fitness facility offering top quality equipment and a motivational atmosphere for those looking to get fit. Whether you are an experienced gym user or new to the gym world, energie fitness has all the cardio, resistance, free weights, functional and stretch equipment you need to achieve your fitness goals. Professional and friendly staff will be on hand to help you get the most out of your training. Please note all lockers here require a padlock. You're welcome to bring your own or purchase one at the club. Really good and easy to use. Nice gym. Good range. Friendly Staff. Some of thr equipment needs maintaining better like the rowers (need cleaning out/servicing). Good. Nice gym. Good range. Friendly Staff. Some of thr equipment needs maintaining better like the rowers (need cleaning out/servicing). Great everytime and the staff are always friendly! never too busy, good amount of cardio equipment, free weights, machines, and classes!